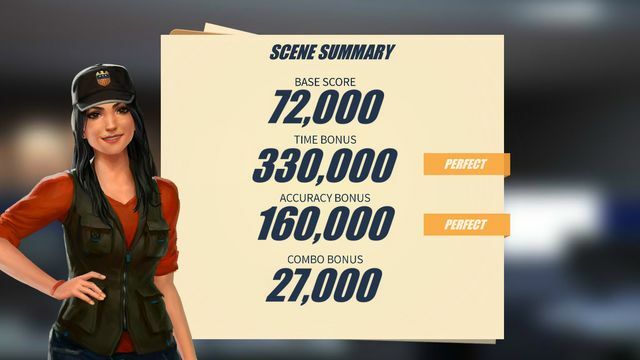 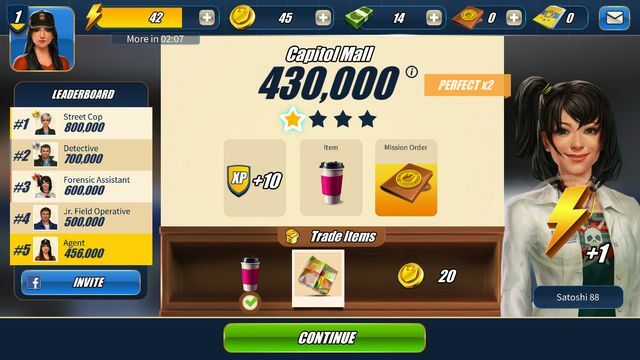 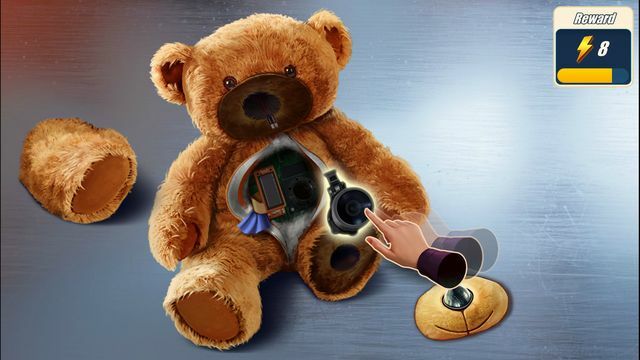 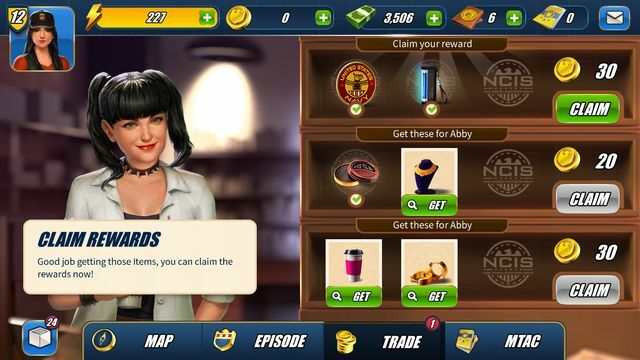 NCIS: Hidden Crimes, based on the hit TV series, is a free-to-play adventure/puzzle game that takes players on thrilling investigations to unmask a secret conspiracy. 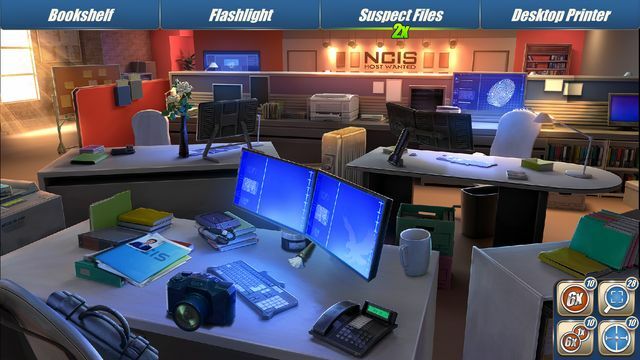 The game was developed by Ubisoft Abu Dhabi in conjunction with CBS Interactive. 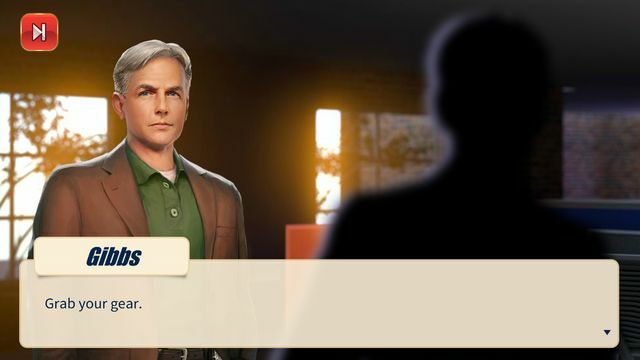 Join Gibbs, Abby and the rest of the NCIS team as a secret agent solving crimes of murder and espionage with ties to the U.S. Navy and Marine Corps. 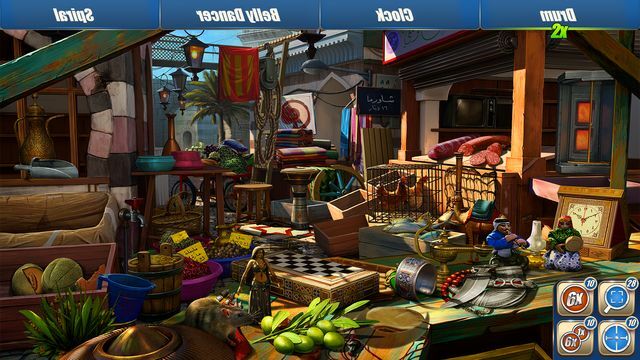 Players must investigate crime scenes for clues, reveal the suspects, make arrests and put away the criminals. 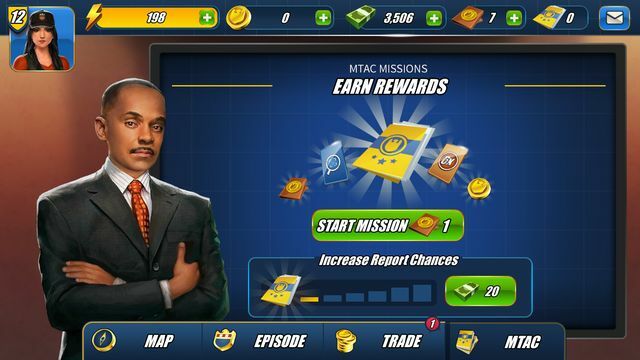 NCIS: Hidden Crimes is faithful to the NCIS universe and features a strong narrative arc with unique and original scenarios. 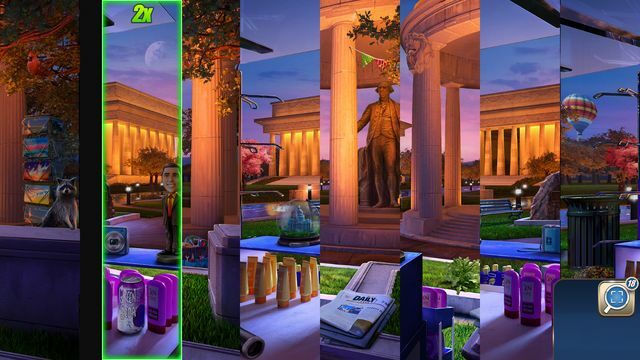 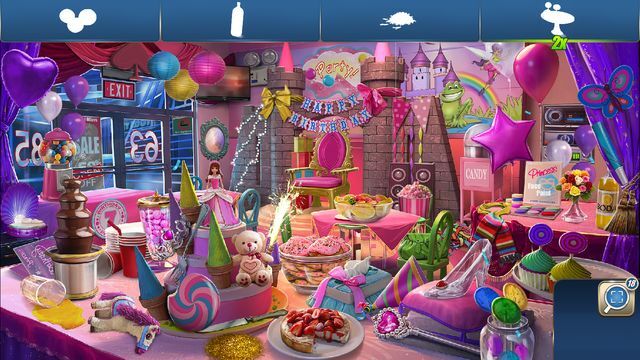 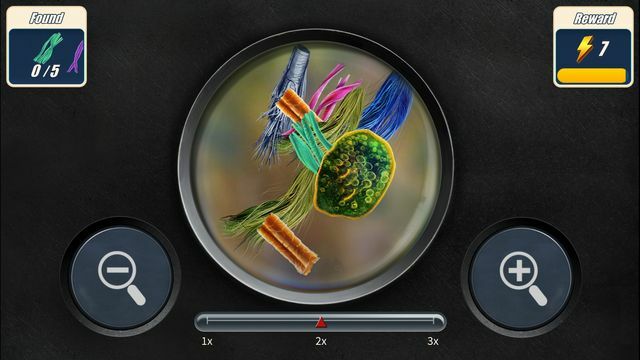 The gameplay features six different investigative modes, nine mini-games and additional surprise actions. 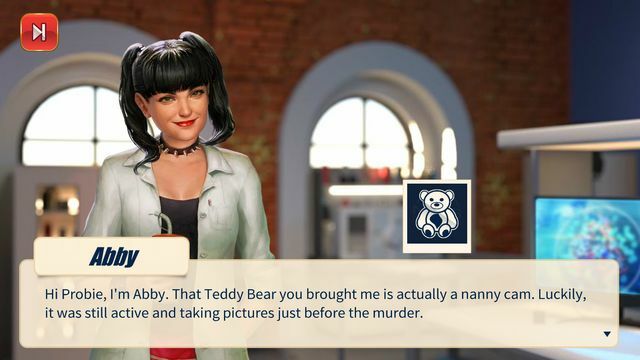 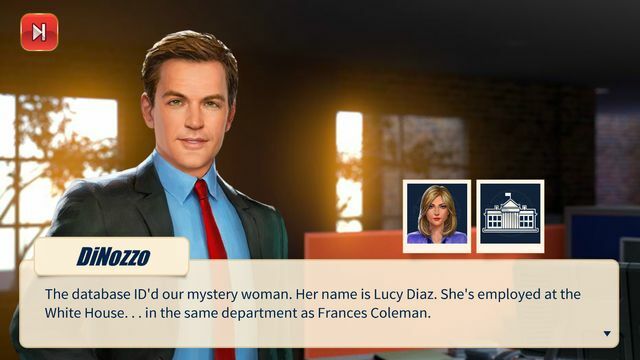 “We are extremely proud of this game, which will bring fans closer to the series as they solve parallel, light-hearted cases, peppered with a healthy dose of entertaining NCIS team dynamics,” said Alexia Brumé, International Brand Manager on the title. 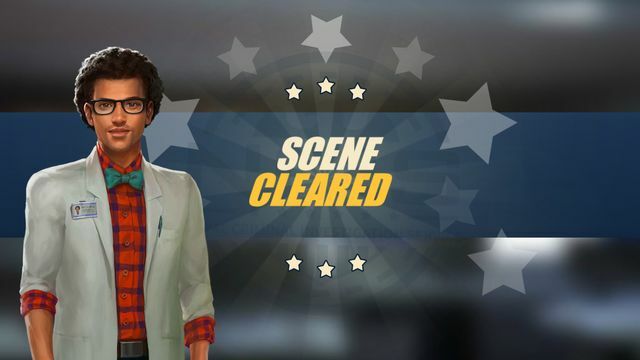 “We tried something new with the IP and extended the content to include aspects of adventure and puzzle games combined with investigative features set in a rich graphical environment. 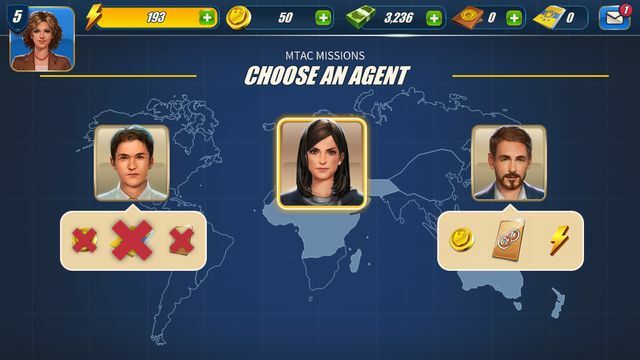 This is a style that we believe will appeal to NCIS fans of all ages and demographics around the world.” Added Yannick Theler, Managing Director at Ubisoft Abu Dhabi. 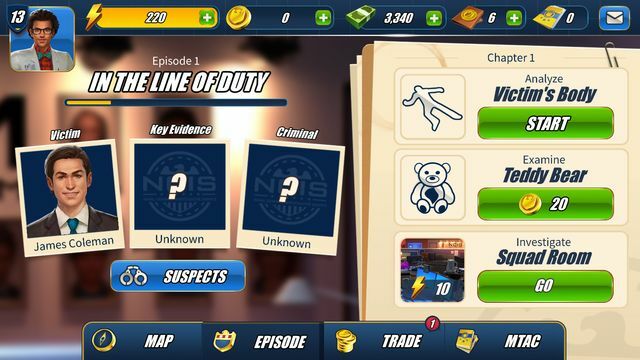 NCIS: Hidden Crimes is now available as a free download for universal iOS devices in the App Store and for Android smartphones and tablets in the Google Play store.